This classic shirt has been given a unique twist for the new season with Barbour winter tartan. 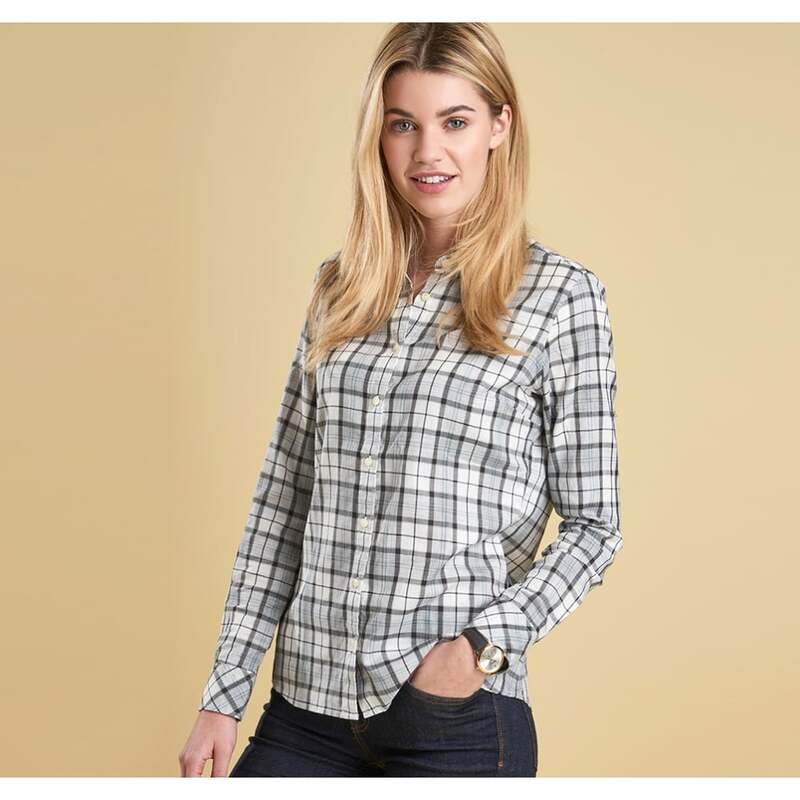 Created to give a fitted, feminine silhouette this shirt is perfect with jeans or under a Barbour jumper to add extra warmth. Finished with velvet tape trim, branded buttons and an iconic metal ID bar, this is sure to be one of your everyday favourites.